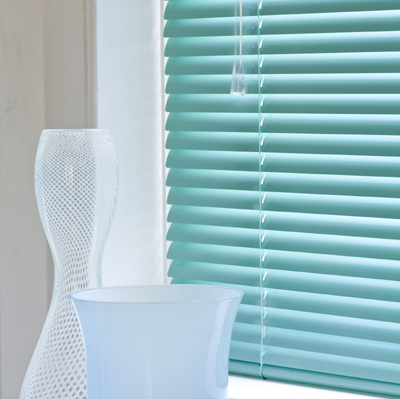 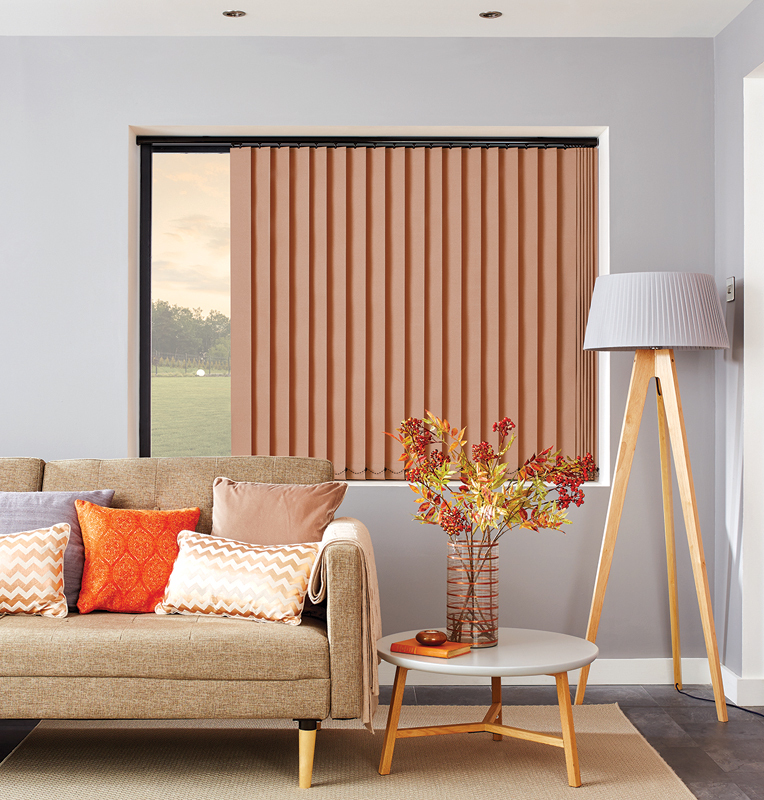 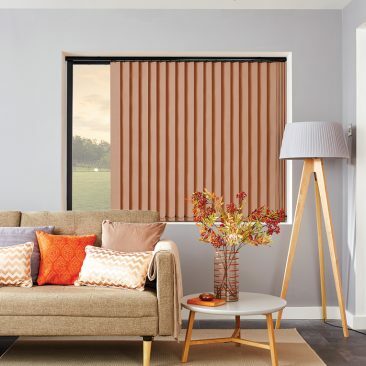 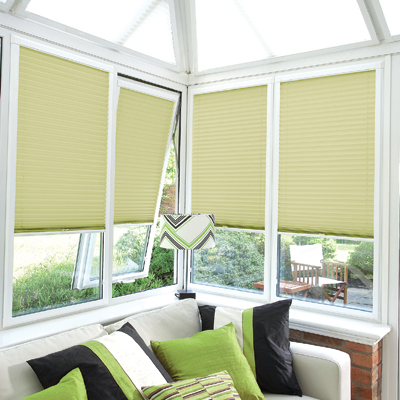 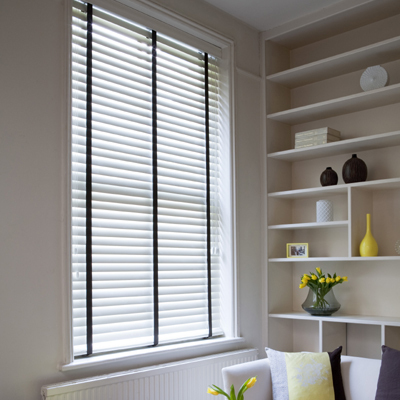 Vertical Blinds are an inventive product allowing you to control the amount of light you let into the room either by tilting the louvres or drawing them, to give a complete view from the window. 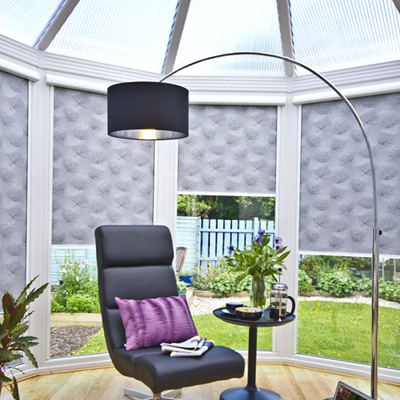 We have an extensive choice of jacquard fabrics in various designs, colours, textures and patterns to suit any home. 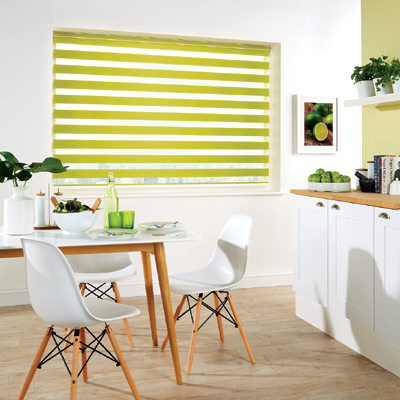 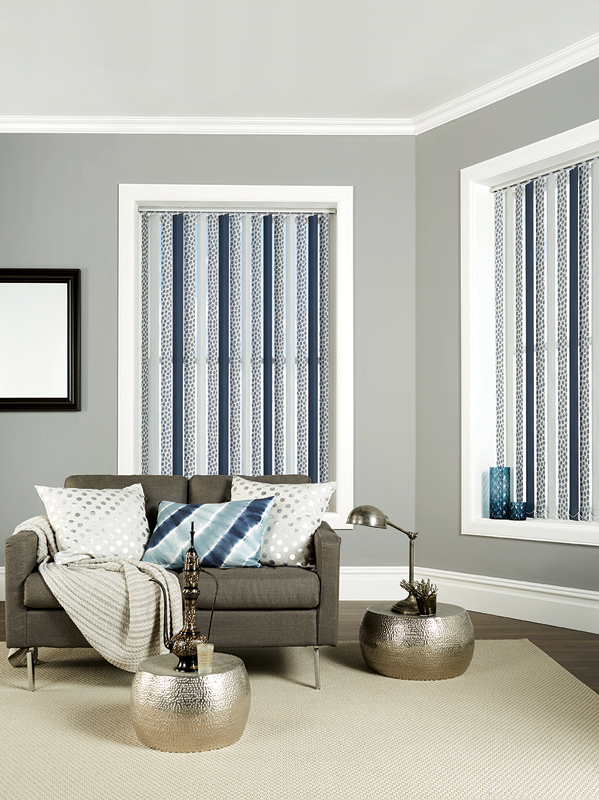 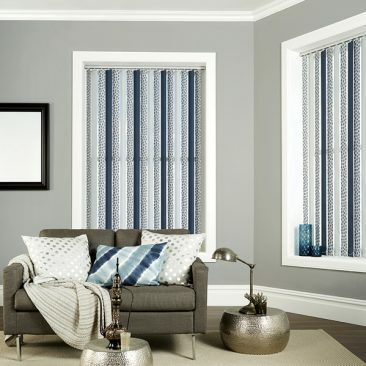 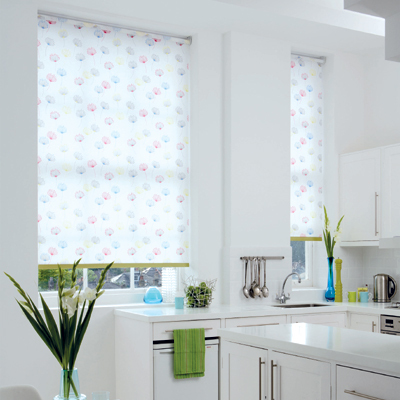 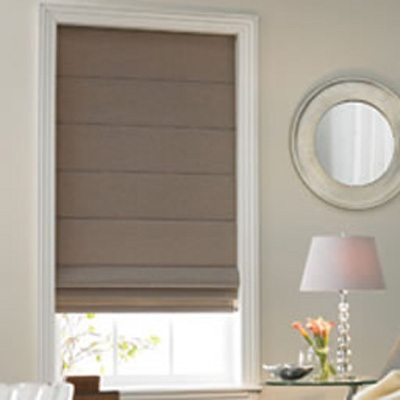 We also have large selection of vertical blind fabrics, which include special finishes and beneficial properties, enabling them to be easily maintained to keep your blinds looking fantastic for many years to come. 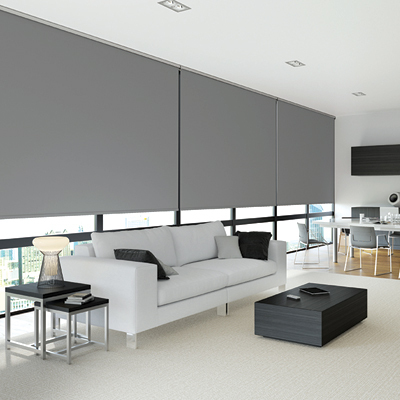 Some of these are detailed within the features below. 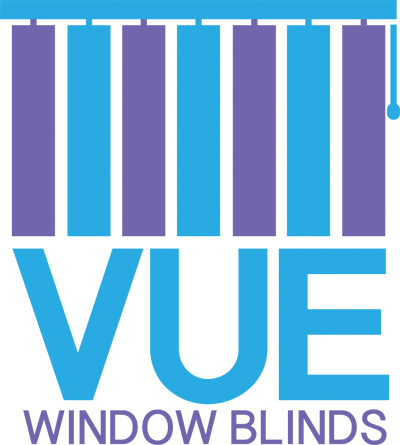 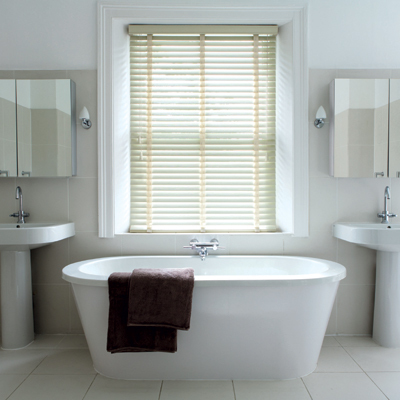 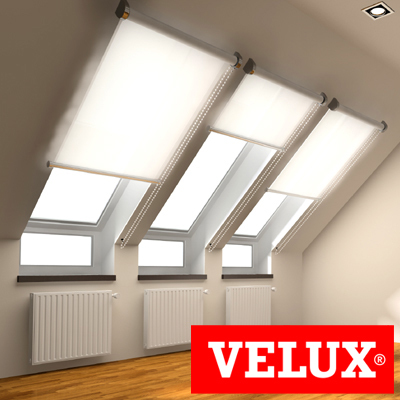 We also offer modern and versatile Rigid PVC verticals, ensuring there will be no more paw or hand prints ruining your quality made to measure blinds as they are made from 100% waterproof blackout material. 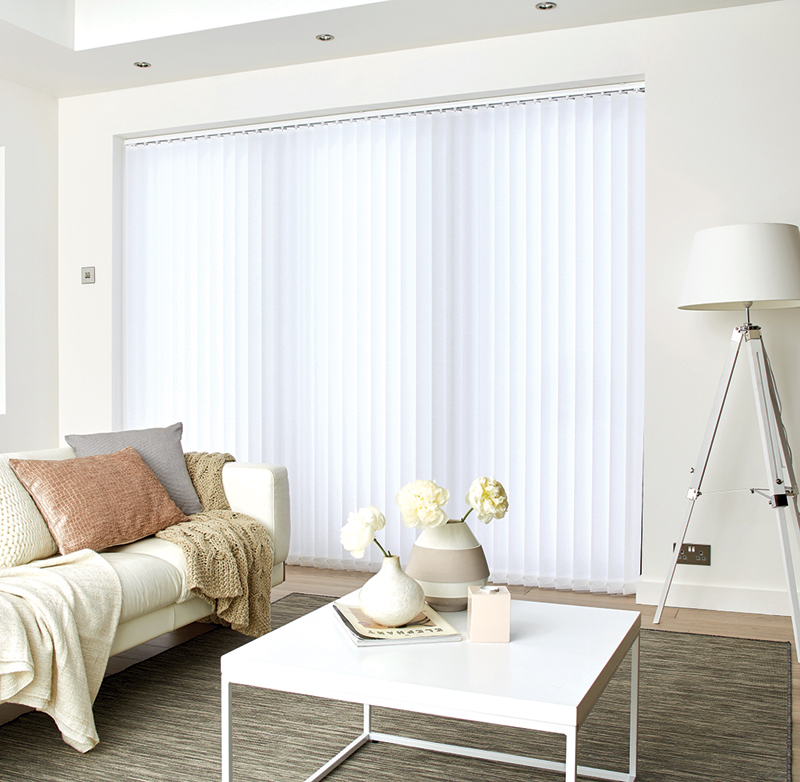 There is also no bottom chain or weights, adding to the easy care and long lasting design, providing a relaxing fuss free home.